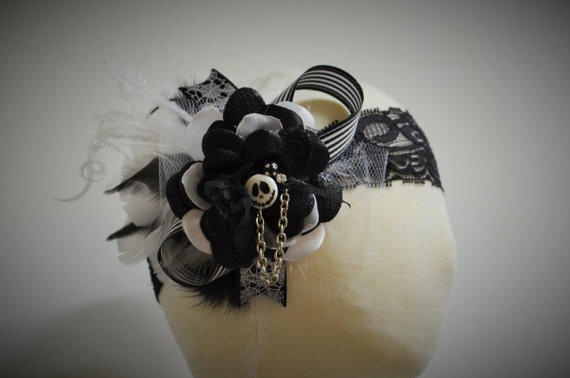 I wish I had this Nightmare Before Christmas costume before Halloween! Even though I am a bit late, I would let my kids run around in this any day! You could even go get some strange and fun Santa pictures with this costume! 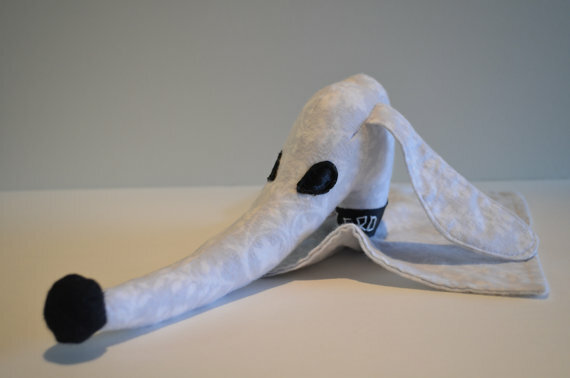 If you or someone you love has a new baby, this Zero security blanket and toy is a whimsical and unique gift idea. I always make sure the little ones are aware of Nightmare Before Christmas early on! 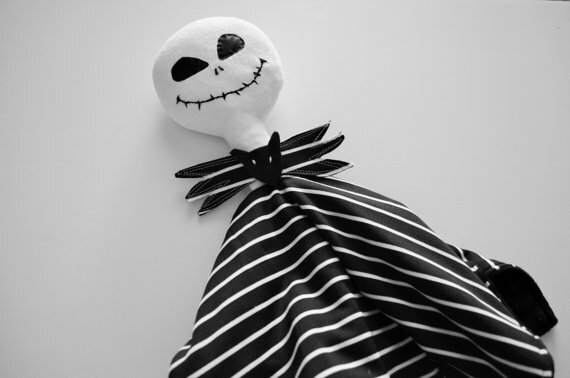 Even with a slight sinister smile on his face, this Jack Skellington security blanket is very cute! I am so glad his bow tie is integrated in the blanket! 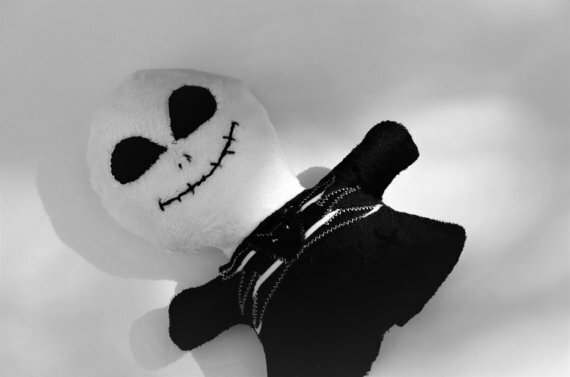 What a comforting Jack Skellington plush for the little ones. You can make sure he's watching over them as they sleep. His head is a little funny, but the kids might find it entertaining. It's almost perfect that Zero would be a security blanket. His ghostly shape does look like a blanket! Plus, he is a great support for Jack. Now he can keep your little ones safe! 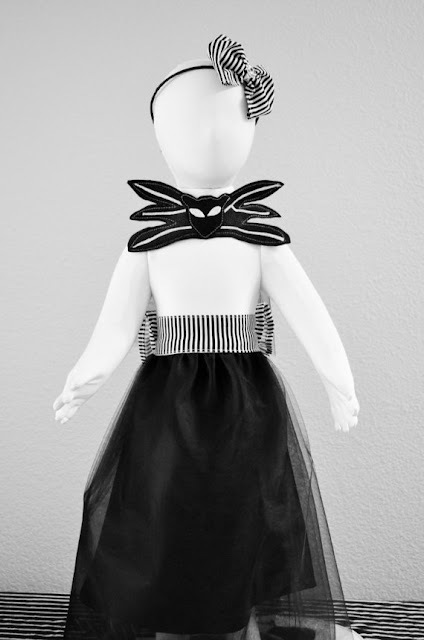 Take a look at these interesting Nightmare Before Christmas items for the little ones! Comment below and tell me about some of your favorite Nightmare Before Christmas baby items.